Come join us at our Super 8 Harker Heights Killeen hotel near Bell County Expo Center, centrally located on Highway 190. 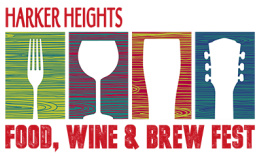 We provide friendly service and easy access to area attractions including the Harker Heights Food, Wine & Brew Fest. Mention code FWBF for best room rate.